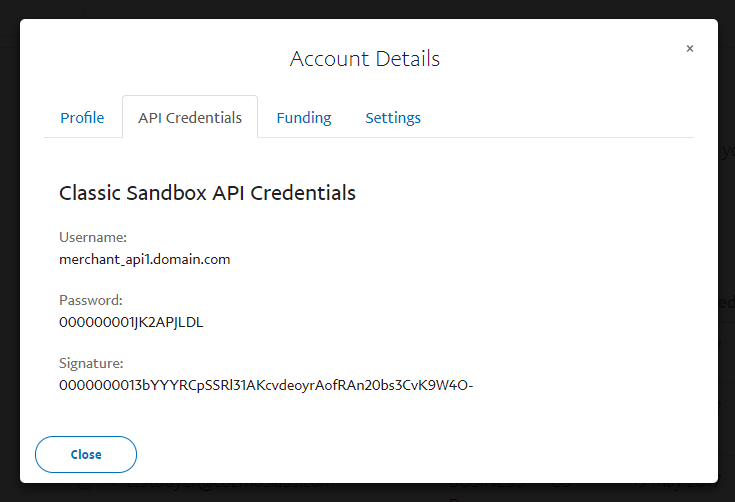 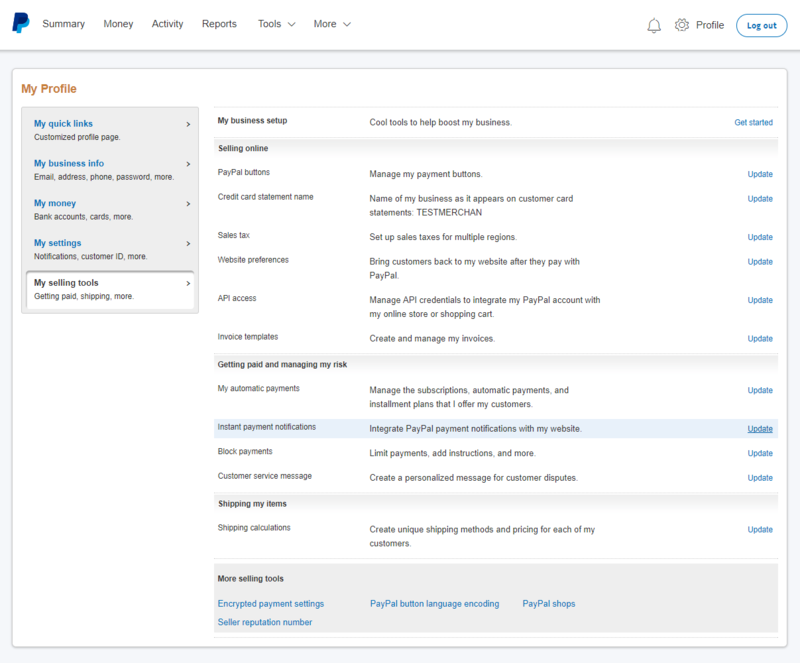 This add-on allows you to accept recurring payments from your members via PayPal Standard and gradually increase your revenue as the community grows. 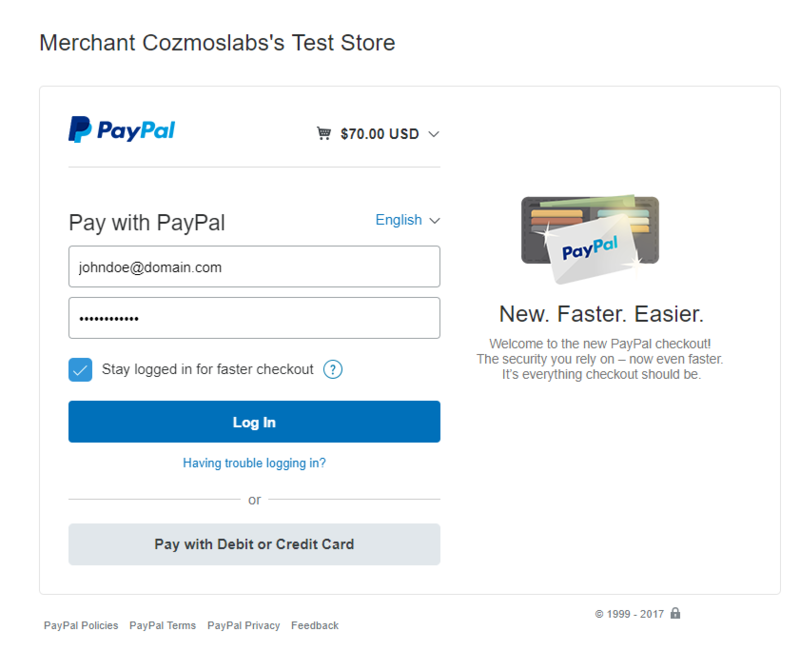 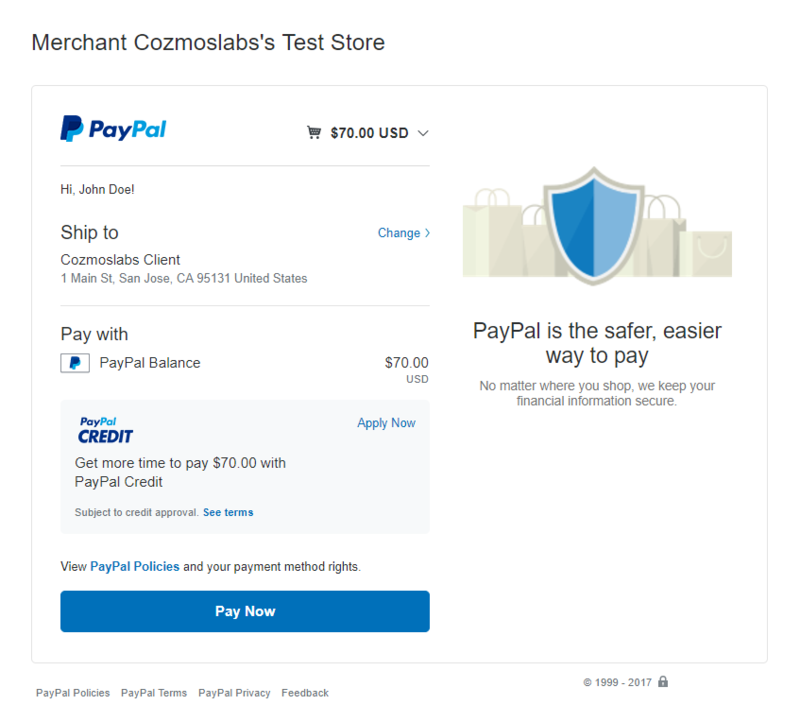 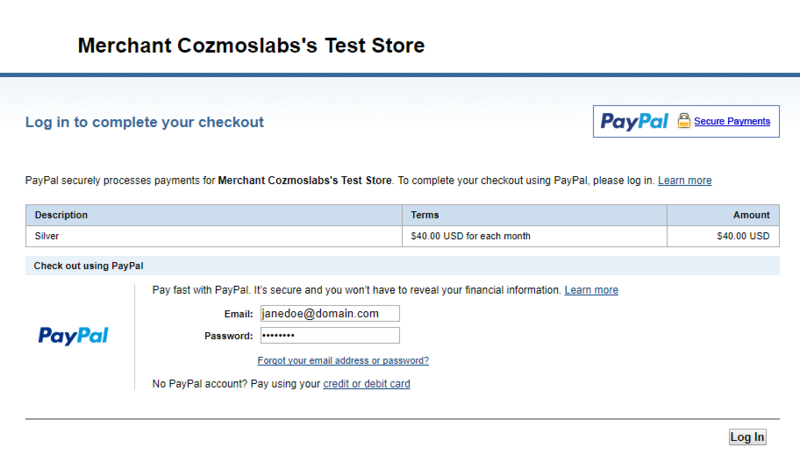 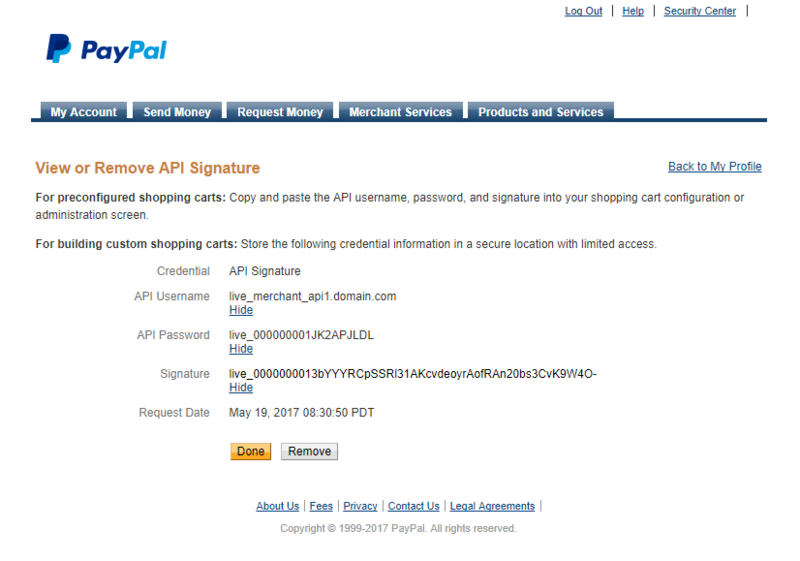 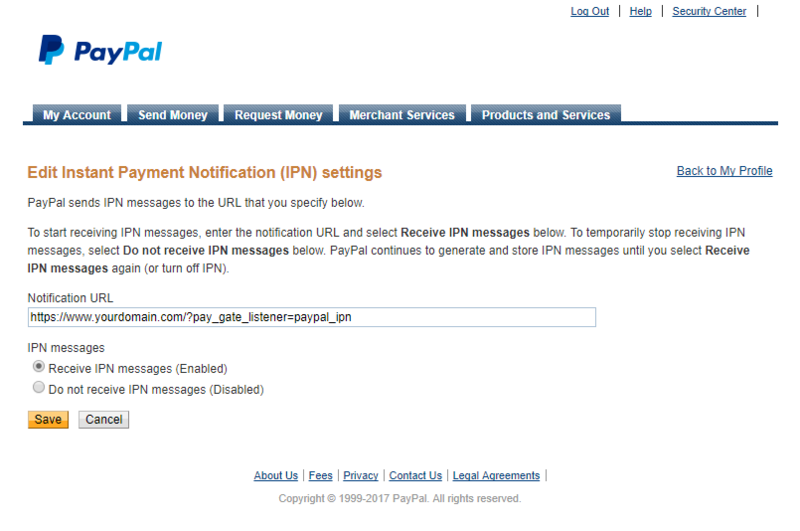 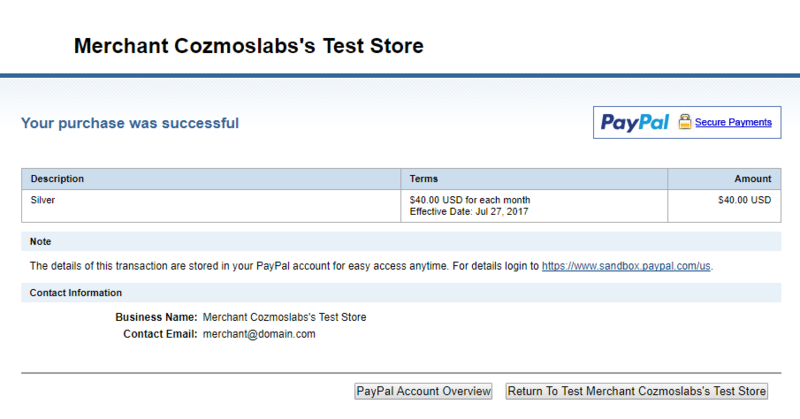 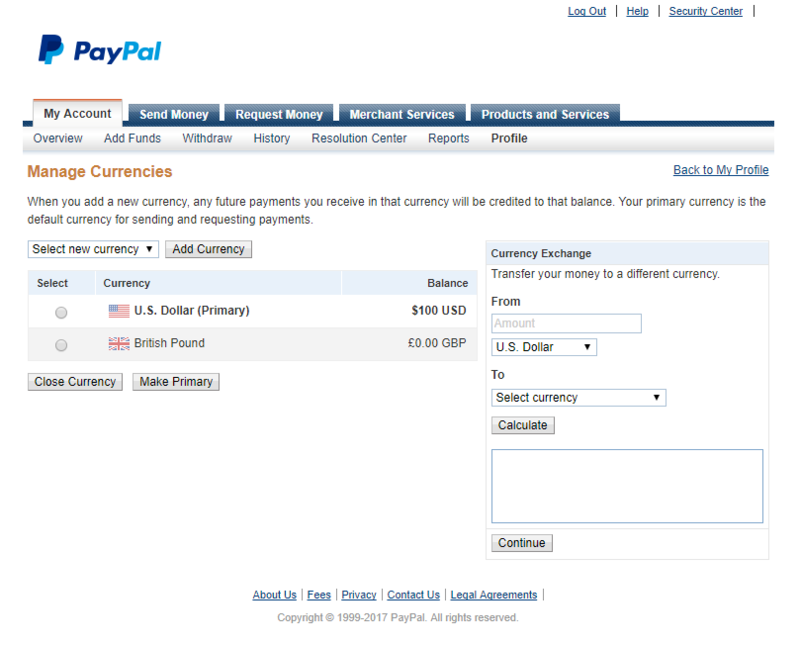 If you’re using PayPal Standard including the Recurring Payments, you must have an SSL certificate installed on your site. 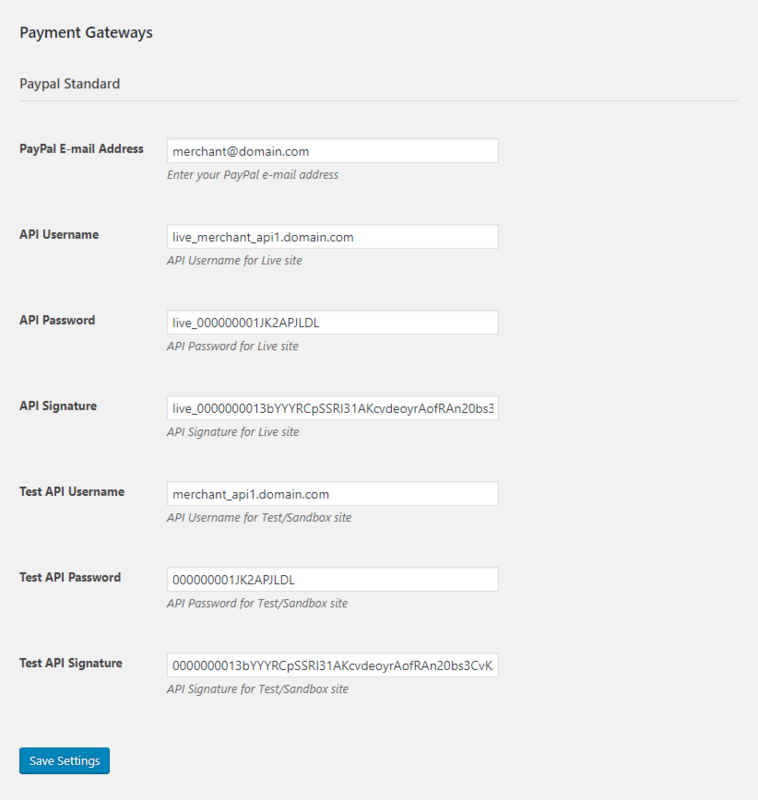 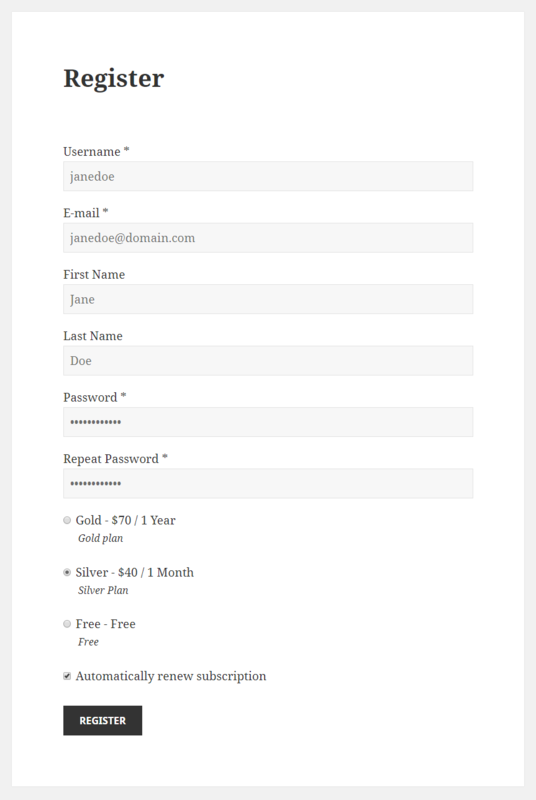 See our documentation for how to add an SSL certificate on your WordPress site. 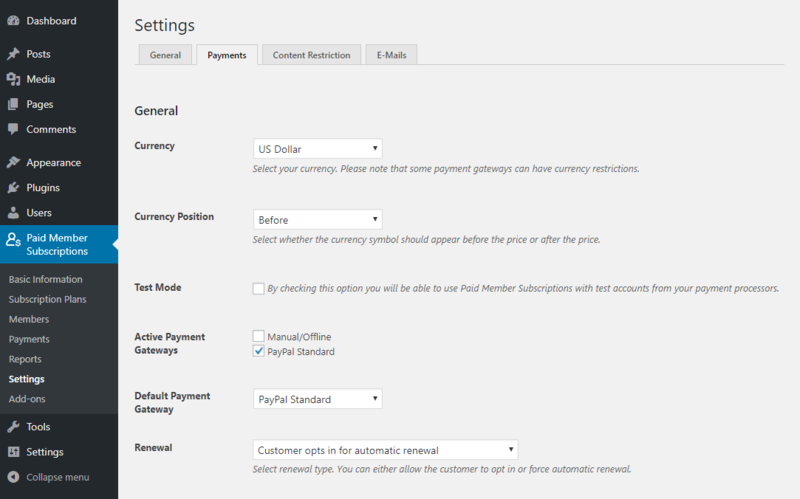 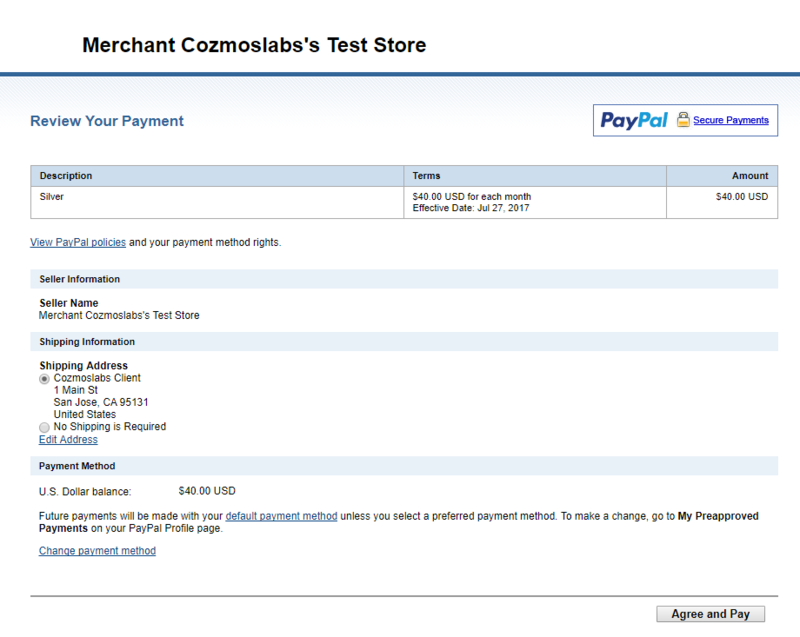 Find out more by reading this documentation for the Paid Member Subscriptions – Recurring Payments for PayPal Standard Add-on. 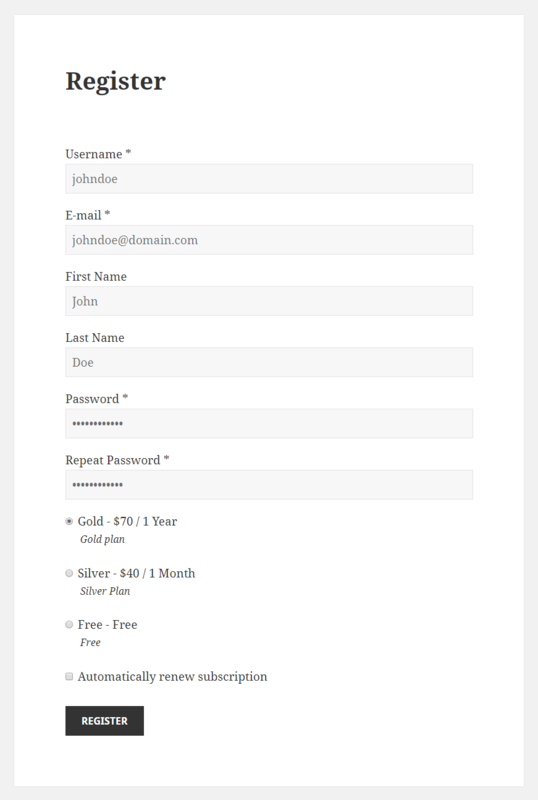 This Paid Member Subscription Add-On is a Pro Add-On and is available only with a valid Pro License.